Book reviews are often interesting because the reviewer may pick up on details that will interest readers that the author may overlook when talking about the project. 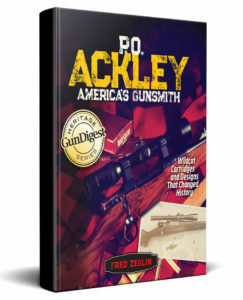 The great thing about this review is that the guys at Guns and Gunsmiths managed to tell you what they think and include a personal interview with the author so you get the best of both worlds. 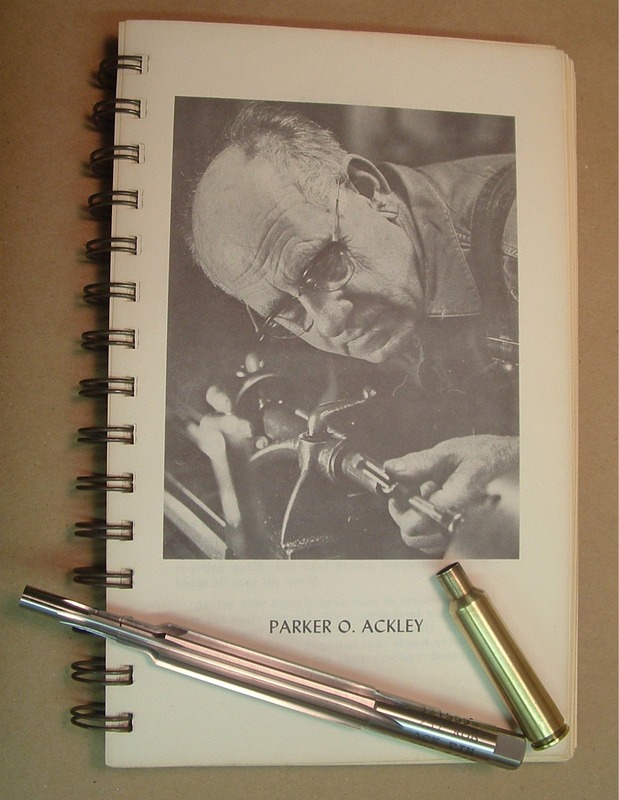 If you have wondered what is in the Ackley book by Fred Zeglin, this blog and interview gives you a pretty good insight.